Parental participation not required. Children will be grouped together by age/ability. 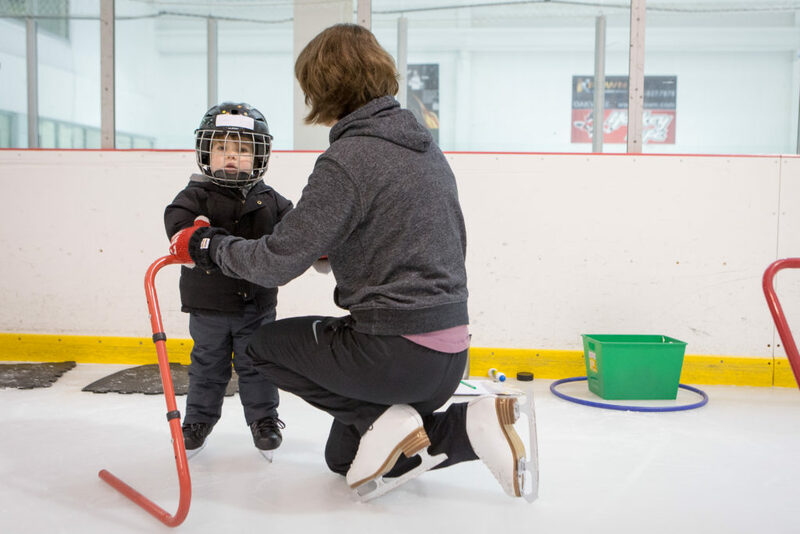 This program is for children ages 2-4 who can skate independently (no pusher). 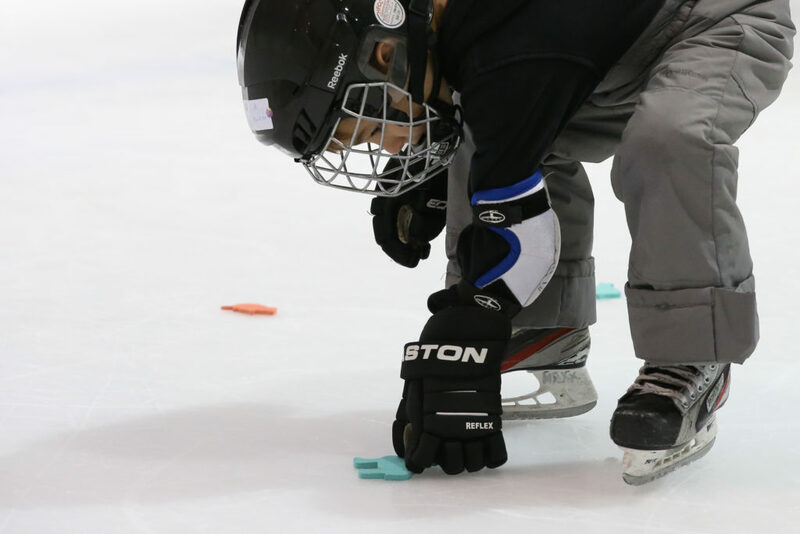 This class will incorporate some introductory hockey skills into the skating lesson. Full equipment is not necessary, however, hockey gloves are recommended. LEARN TO SKATE A – Brand new skaters. 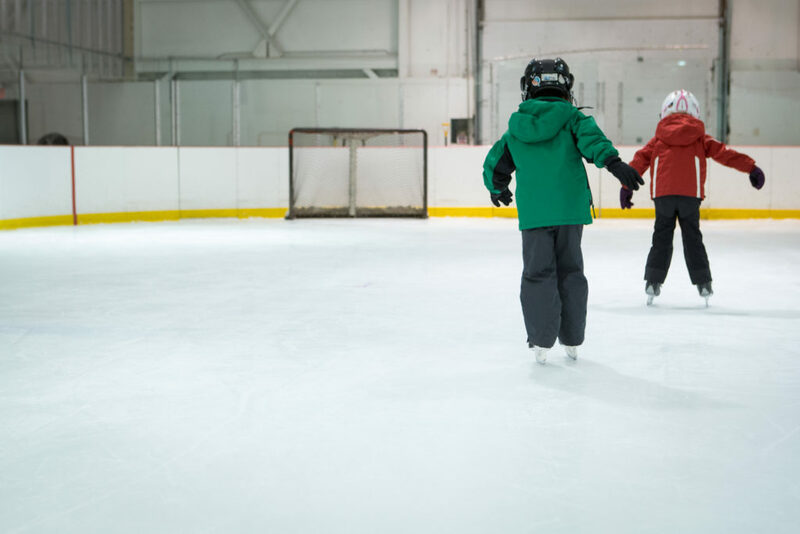 LEARN TO SKATE B – Children working on pushing and gliding, stopping and backwards skating. 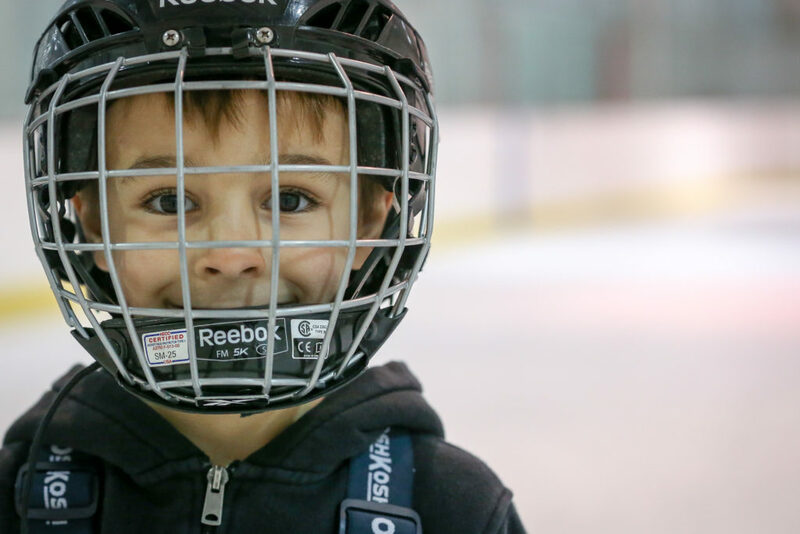 LEARN TO SKATE C/D – Strong skaters working on advanced skills (eg. crossovers, edge work, strong strides). *Please note these are not power skating classes. 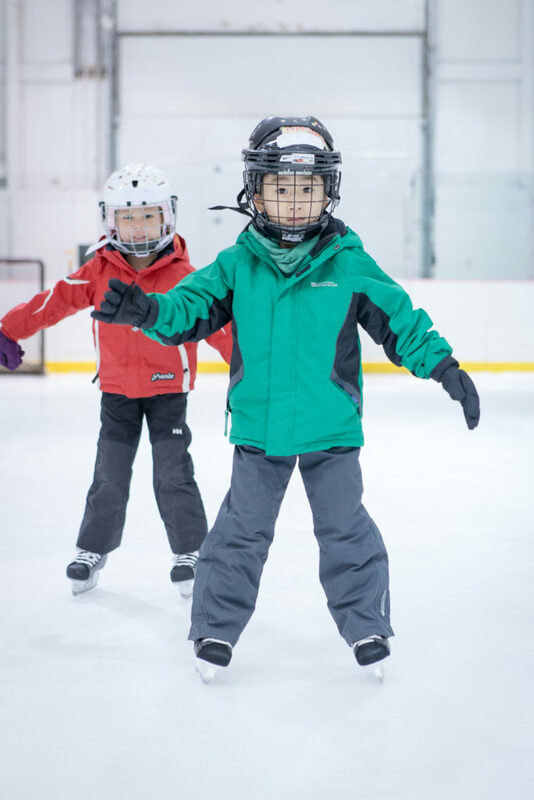 JUNIOR LEVELS 1-2 – New skaters who have limited skating experience. Focus will be on balance, proper push/glide motion, stopping and introducing backwards skating. JUNIOR LEVELS 3-5 – Advanced skaters who are ready to work on edge control, crossovers, advanced stopping and backward skating techniques. ***Please note, this is not a power skating class. LEARN TO SKATE ADULT/TEEN – It’s never too late to learn. ***LEARN TO SKATE A-C/D AND JUNIOR 1-5 CLASSES ARE 50 MINUTES UNLESS INDICATED. 30 MIN CLASSES - REGISTER NOW! 50 MIN CLASSES - REGISTER NOW!